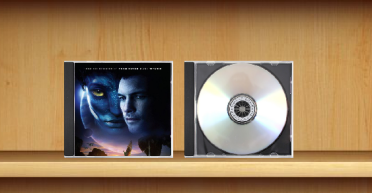 EMDB is an application to keep track of your movie and TV Series collection. 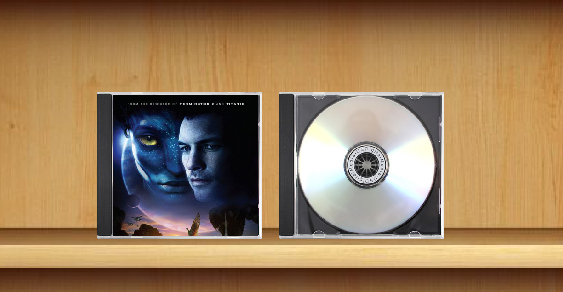 Both physical discs and media files are fully supported. With an automatic import from the database of IMDB, export to csv, text or HTML, thumbnail cover preview, a loan tracker, advanced search and filter functions and multi-language user interface. EMDB doesn't need a .NET framework or any other external libraries and is therefore fully portable. And best of all... it's free! EMDB is available in several languages: English, Dutch, Danish, German, Italian, Portuguese, Slovak, Spanish, Hungarian, Croatian, Swedish, Greek, Catalan, Czech, Norwegian, Japanese, French, Finnish, Polish, Russian, Turkish, Simplified Chinese, Serbian, Slovenian, Arabic, Portuguese (Brazil), Hebrew, Persian, Albanian, Traditional Chinese, Romanian and Indonesian translations are included in the setup. After we receive your payment you'll receive a mail containing a key and instructions how to customize your version of EMDB.